Through the magic of Photo Shop I have done something I’ve only dreamed of doing…painted a picture! I am very new to using Photo Shop but somehow managed to figure out how to turn a photograph of mine into a “work of art”. I know it’s not the same as having the talent to actually paint on a blank canvas, but apparently it looks good enough because I sold the picture on a mousepad to a customer in Maryland only a week after posting it for sale. Many thanks, Diane! *View all mousepads at the Beachcombers Shop. Would you like to know the names of the seashells pictured here? 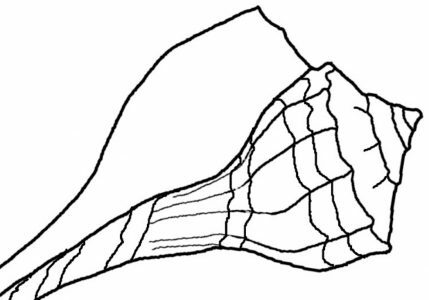 I have a whole page of information with photos at Seashell Identification, or go to the Home page of this blog.